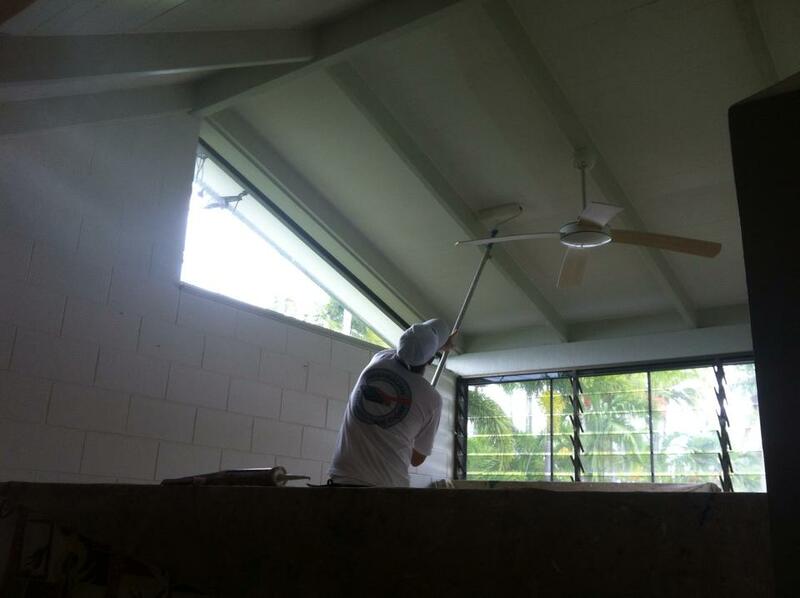 Roof painting is specialised work and we roof painters Bayview Heights, as part of our residential painting services, offers the best professional services. Roof painting is not just a change of colour of the roof but also done right and by experienced painters will provide an extra layer of protection to your roof against extreme weather. Choosing the correct colour is as important as selecting the correct quality of paint to ensure the paint lasts longer. Our residential painting services are backed by professional residential painters who are experts in working with all types of roofs. There are different types of roof materials like slates, tiling or wood. so our expert roof painters Bayview Heights will advise you on the specific types of paints, best suited to the roof materials. 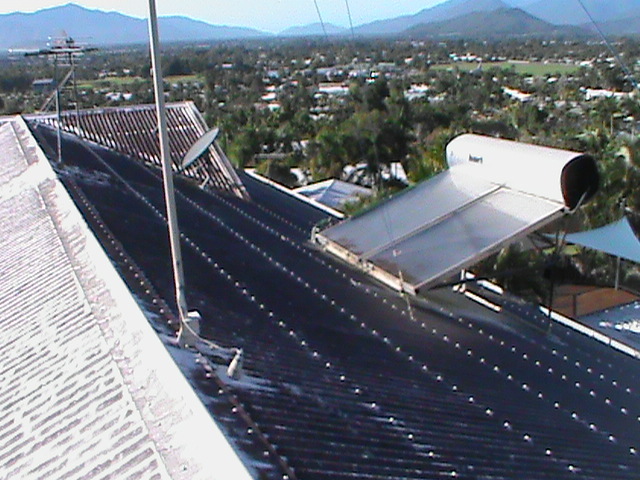 This will ensure that the roof painting lasts a long time and gives a best return on your investment. Our roof painters Bayview Heights take into consideration the location of your property and the prevailing weather conditions to find the best high quality premium paint suitable for your roof. A Good roof paint should last for years, before a new coat of paint is required. Painting a roof can give a completely new look to your property and increases the value in the market and it can be done within a budget. Choose the best professional residential painting services provider to completely give a new look to your property.